Peeps are born each year in Bethlehem. Just Born Inc., is a factory in PA that makes1 billion Peeps a year. That is 4 million Peeps a day. The production of Peeps in one year can circle the globe twice. Peeps were first created in 1953. 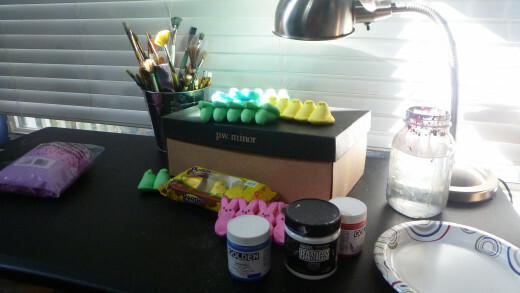 Peeps were once sculpted by hand from pastry tubes. It took 27 hours to make just one marshmallow peep. The eyes were painted on by hand. Today it takes 6 minutes to make one marshmallow peep. During Easter Peeps outsell Jellybeans. Just Born also manufactures; Mike and Ike, Hot Tamales and ice cream toppings. Peeps are just not for Easter. There are pumpkin shaped Peeps for Halloween. There are snowman shaped Peeps for Christmas. 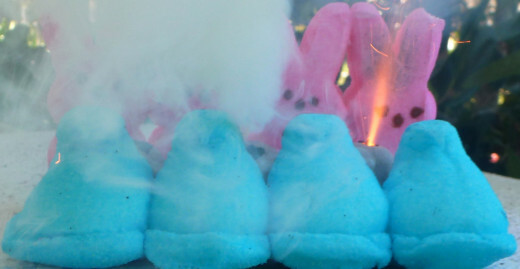 Emory University scientifically studied Peeps indestructibility. There are national diorama Peeps contests each year. These spongy-sweet marshmallow treats have been scientifically studied at a universities and homes around the world to test their indestructibility. 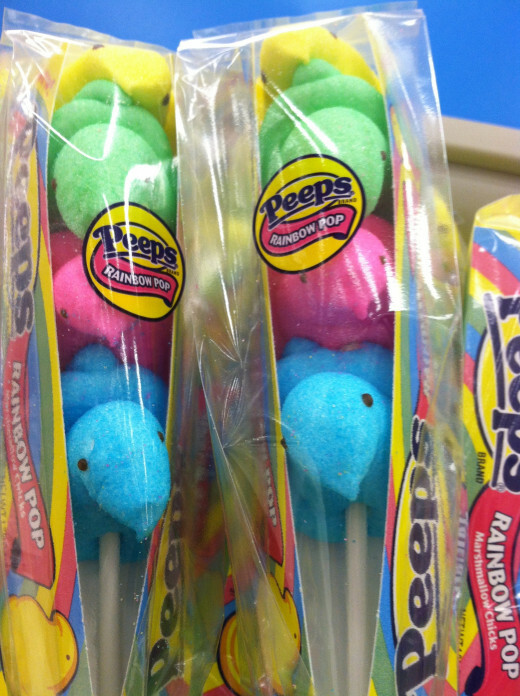 Peeps are candy, and the primary ingredient of candy is sugar. It would then be easily hypothesize Peeps will dissolve in water and other liquid solutions. However, Peeps have additional ingredients that make them peculiarly indissoluble. At Emory University in Atlanta, GA, a group of scientists used boiling hot water, cigarettes and other tests determine how these candies will endure. 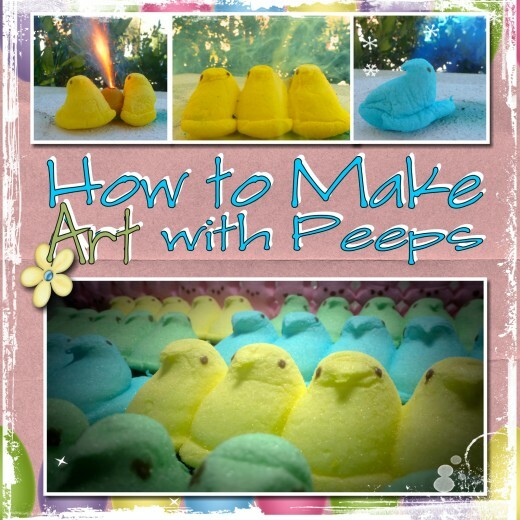 The outcome proved that Peeps are resilient, and made from indissoluble substance. Chemicals such as acetone, sulfuric acid and sodium hydroxide could not destroy Peeps. Results indicated that there was little to no dissolve from the Peeps. 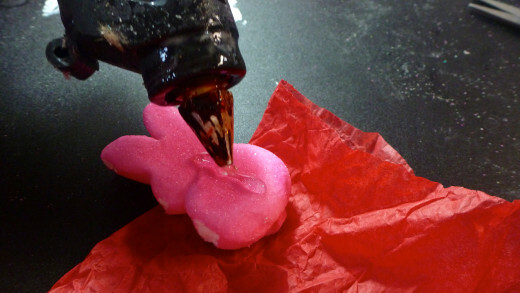 Peeps are not soluble in water, acetone, sulfuric acid or sodium hydroxide. A diorama is a three-dimensional scale replica of a scene. 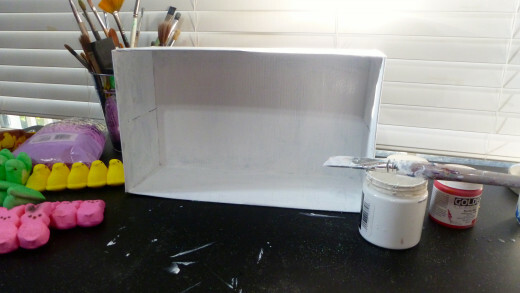 Diorama's are usually created by hobbyists and children. 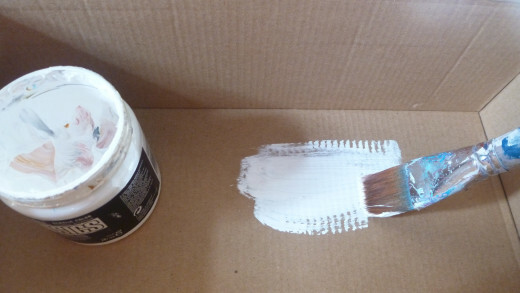 Remember making a project out of a shoe box in elementary school? That was a diorama. The purpose for diorama's is for edcutation and entertainment. Diorama is a Greek word. In 2004, The St. Paul Pioneer Press put a call out to artist and hobbyist to submit to the first Marshmallow Peeps Diorama Contests. Although worried no one would get the concept, they received over 40 entries. In the coming years, the diorama entries grew to the hundreds. Since then, Peeps diorama contests have received nationwide attention from additional editorials like the Washington Post, Seattle Times, the Chicago Tribune, and the Denver Post. 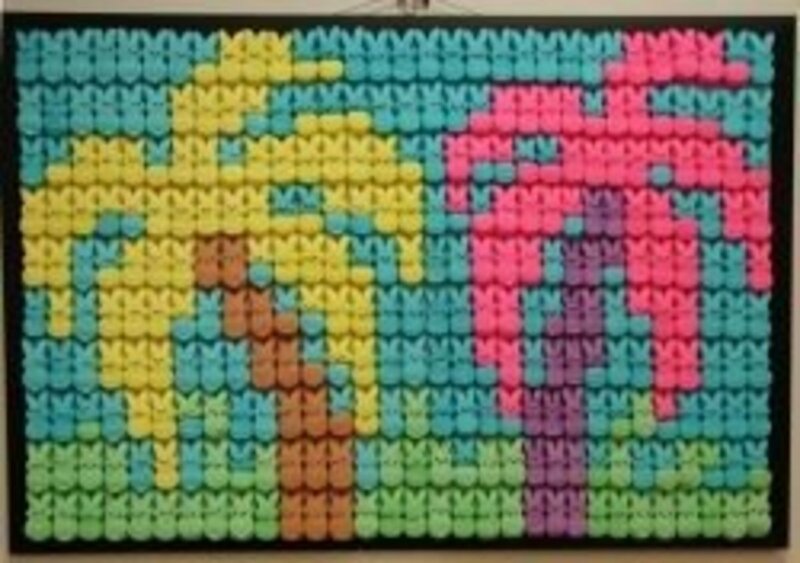 Peeps art continues to inspire people around the country. Newspapers, city councils, art museums, universities, all have put a call out to artists to make spongy colorful art. Even the American Bar Association Journal sought for court, law or justice inspired Peeps creations. Just Born Inc., the manufacture of Peeps has a website page listing competitive Peeps diorama contests around the nation. 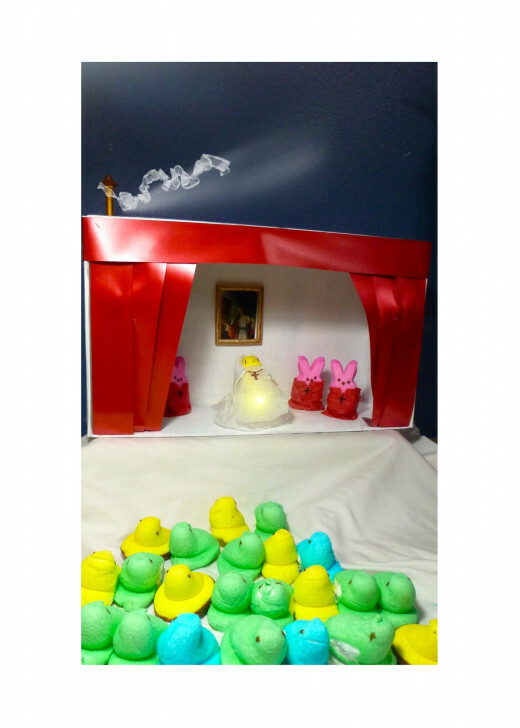 Themes for Peeps Dioramas have ranged from biblical stories to pirates. The constitution or 'We the PEEPole"
Use photo shop to edit photos. What do you like to do with your Peeps? What is your favorite colored Peeps? When you see Peeps do you experience the feeling of happiness? Carly Sullens 2013. All Rights Reserved. I love doing Peep art. I hope to find a local contest next year. Flourishanyway. This is over-the-top wonderful! 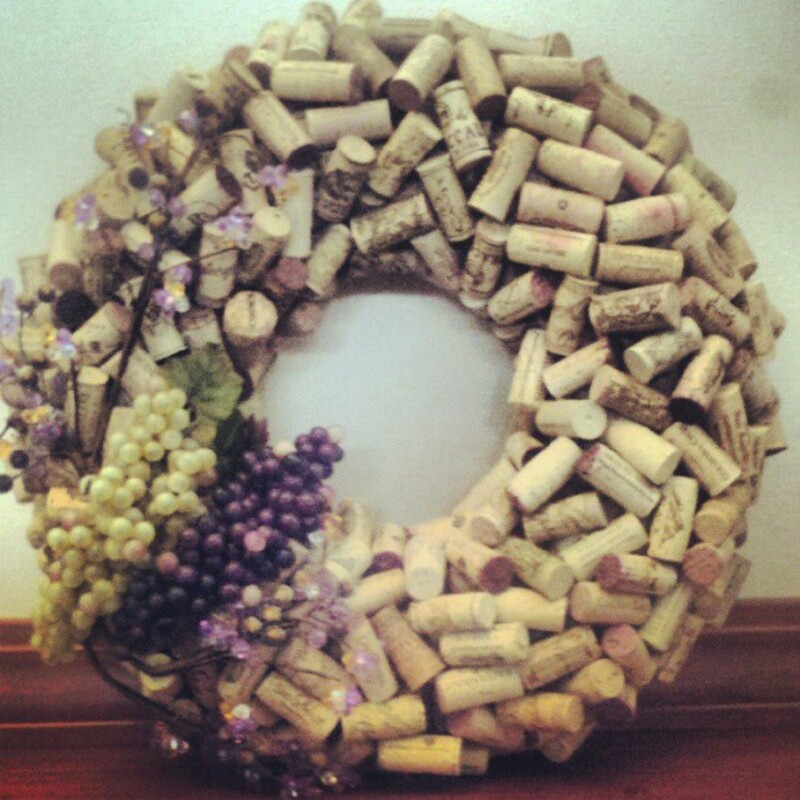 So inventive I just love it! 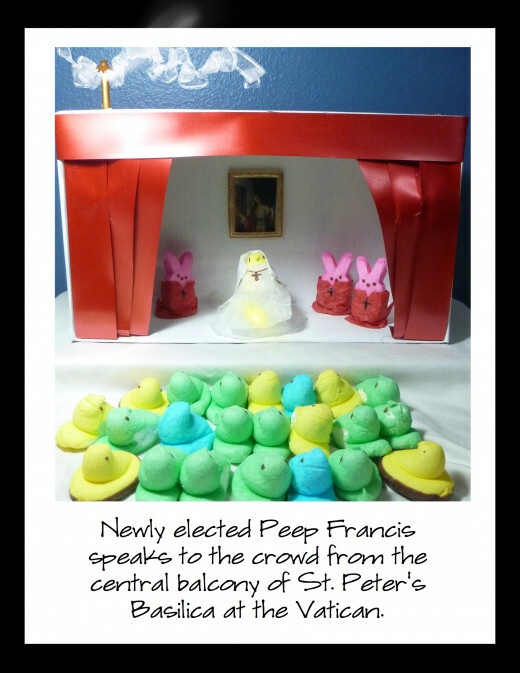 I really got a kick out of the pope Peeps diorama. Oh, so cute. I see myself doing some Peeps art sometime. Hey very creative. How nice to see those pretty creations. My nephews would love doing that. My hubby buys peeps for our grandkids every year. I think he gets more enjoyment out of buying them then they get from eating them. It's a toss up! Love your post and the creative art displays. Randomcreative, not even hot glue harms Peeps!!! They are amazing to use as art materials. Torri, let me know if you make something, I would love to see it. Thank you NornsMercy for stopping by. It is fun to read about Peeps history. I wonder if our educational system will add that in the history books. ;) Although, those who study market trends Peeps are interesting, because they are so diverse and creating a niche in the crafting community when they were designed solely for Easter candy. Rebecca, making your own Peeps sounds like fun. aa lite, I think when God made us he designed our digestive acids to dissolve Peeps. It just so happens it helps us digest all our other foods too. I will Tweet the Peep. Peep Francis. Gotta love it. last year we made peeps from cotton balls and colored chalk dust. We added an orange paper beak and black eyes. Then glued them inside eggshell halves with Easter grass. Brilliant. 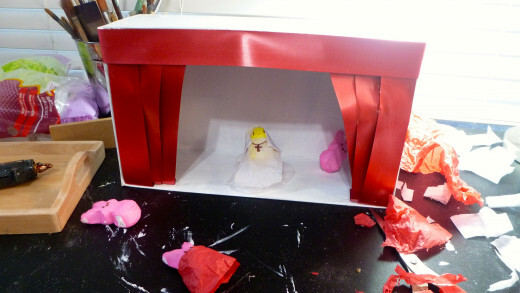 I reckon you should tweet the Peep Francis diorama to the vatican (they have twitter now). You might become famous. Although I must say I would be scared to eat something that is indestructible. Can it be killed by hydrochloric acid? How do they actually get digested, or do all peep eaters wander around with stomachs full of peep all the their lives? Fabulous peeps. I can't believe there is a contest. 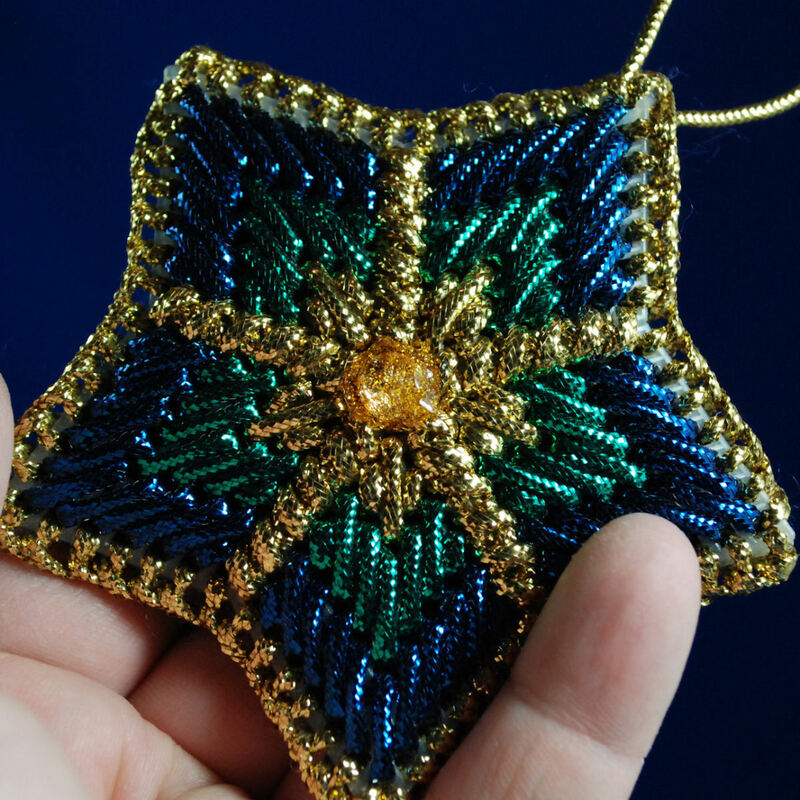 The Diaroma is a wonderful project to do with kids, like a gingerbread house at Christmas. Peeps for Easter. Cute hub. Hi Christin, I hate eating Peeps too. I tell my kids they are not for eating, but for making art with. If they can not dissolve in sulfuric acid, why would anyone want to put in their body? 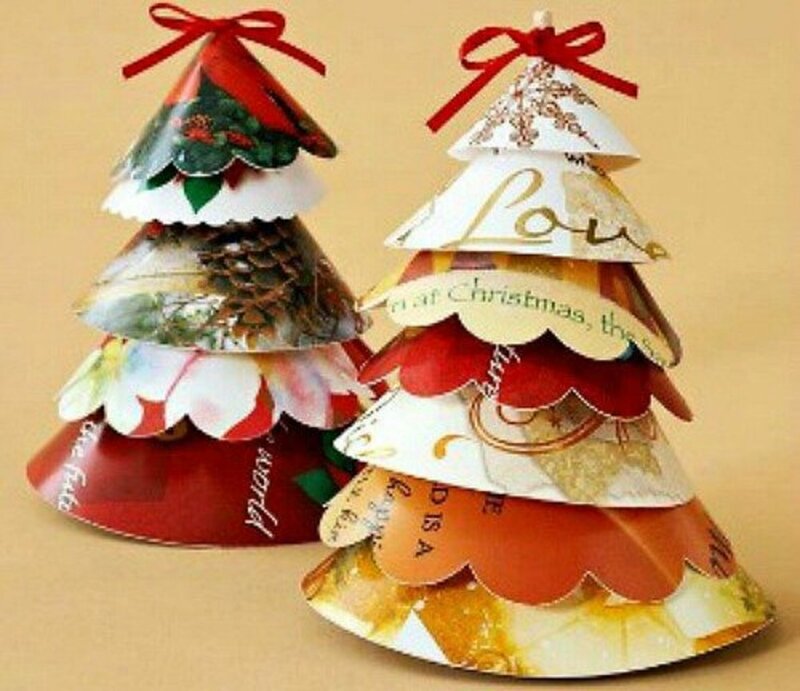 But, they are a lot of fun to try to do creative things with or to be a decorative piece on your shelf since they have a long shelf life. What a cool hub! :) I absolutely hate peeps - sorry! but I sure think it would be fun coming up with creative new ways to try to destroy them! 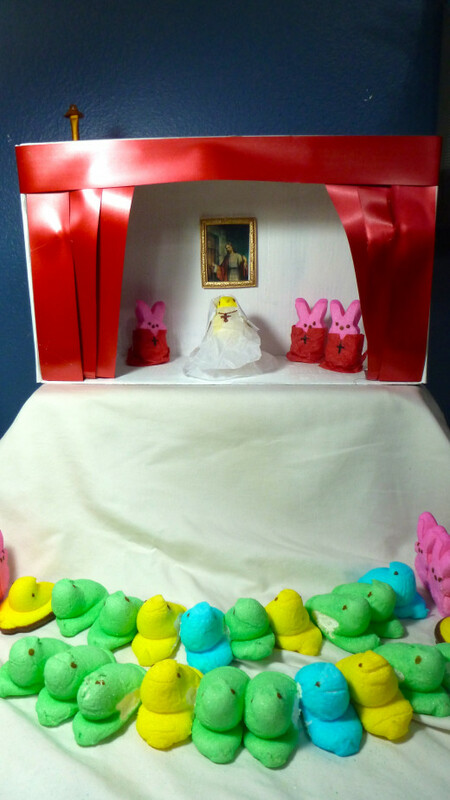 :) and I dig the whole peep diorama thing - peeps as art who knew? Well, at least they are good for something ;) Voted up and shared.